In this WooCommerce Tutorial tips i will share on how to Add Confirm Password field in my account Registration page and Checkout Page too. By default in WooCommerce plugin Confirm Password field is included as this time, so we need to customize the functions.php to show up this password fields and also in the confirm password in the checkout page. Depending on the website, Confirm password field is important it’s because some user’s miss typo his password in the registration form, to avoid this Confirm Password field is the key. 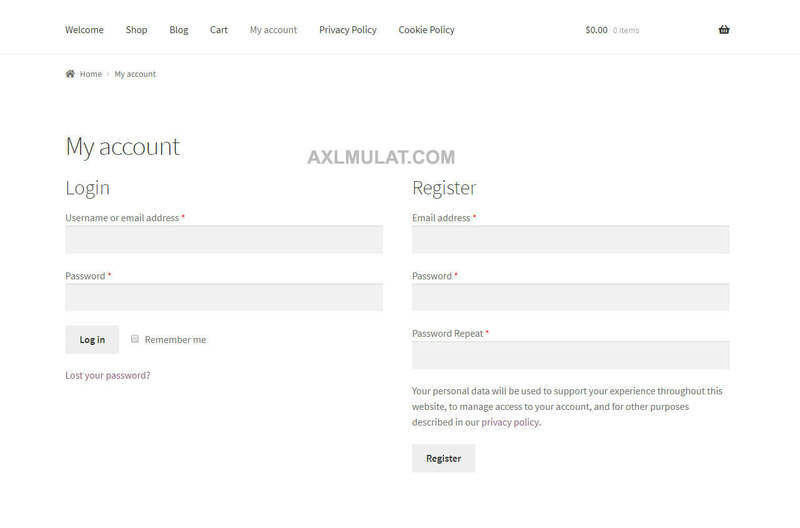 We will add a little bit complex code in the functions.php, first the in my account page then in the checkout page and let get started. Put this code in your functions.php on your active theme. 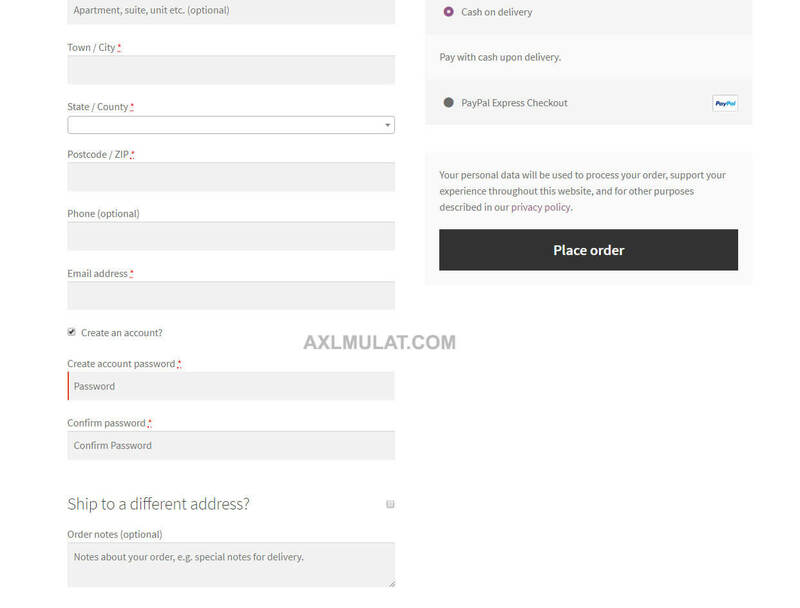 In this code we additional field and label for password confirm, both in my account page and checkout page, then the password validate if the password is mismatch or not, the password confirm is not saving in the Database, will same process by default in WooCommerce plugin, this code works mine and tested, hope works in your end too.